Francesca Zappia lives in central Indiana. When she is not writing, she’s drawing her characters, reading, or playing video games. 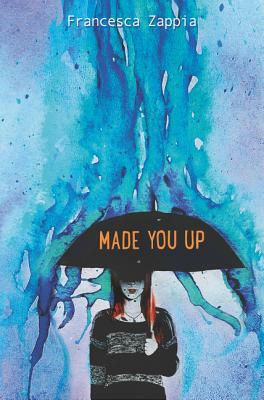 She is also the author of Made You Up and Eliza Mirk’s favorite, The Children of Hypnos, a biweekly serial novel posted on Tumblr and Wattpad.